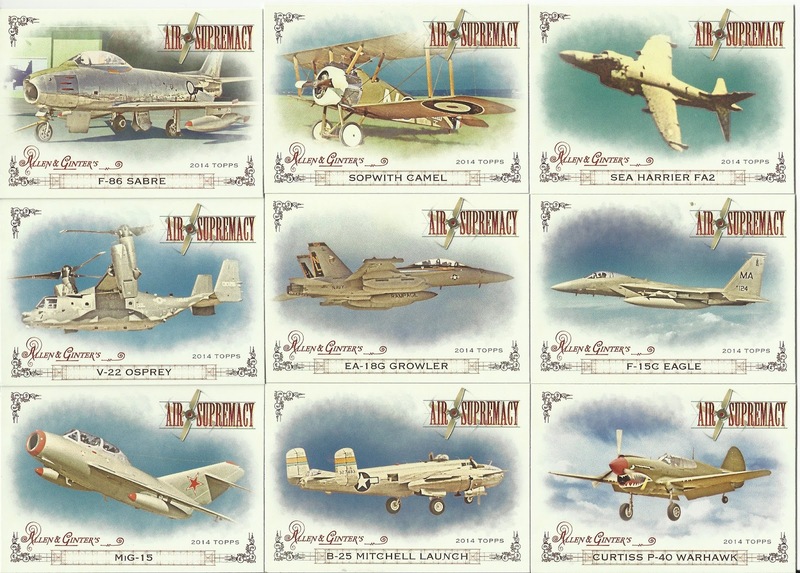 If you're unaware of TMT, John puts up 10 scans of usually 9-card lots that he'll trade you for just one or two cards off his massive want list in return. 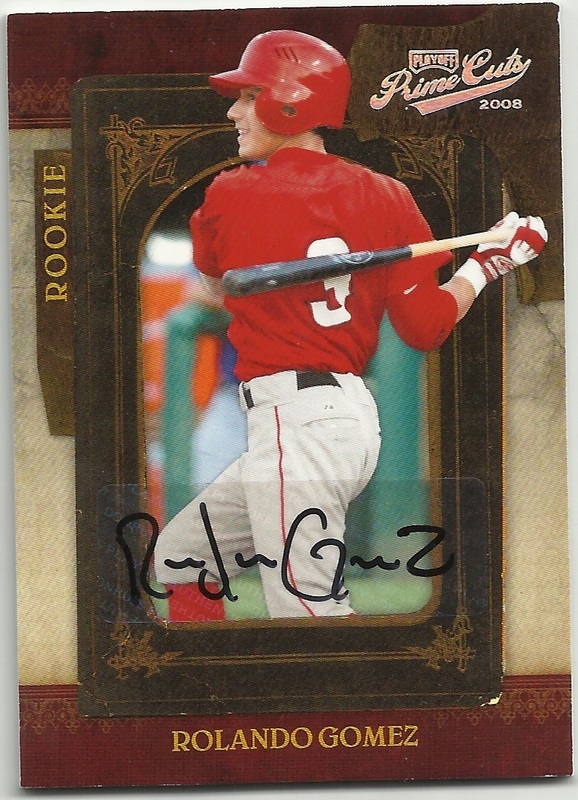 As a scan of cards gets chosen a new one takes it's place. 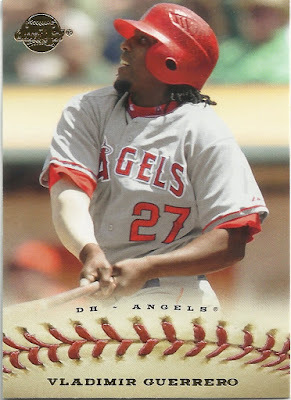 I've found it pretty easy to pull cards he's needed. 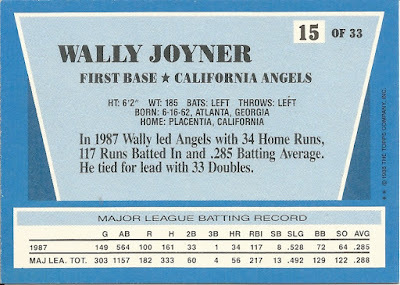 There seems to be an endless supply of Wally Joyner oddballs out there and I love coming across them. So stoked to get this one back. 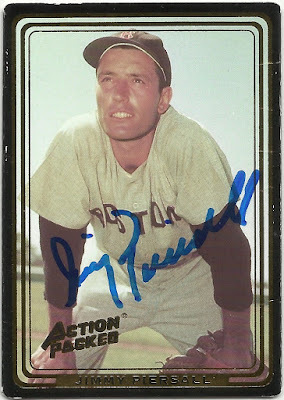 Not only because it's another autographed card done in this set I've been working on, but it's Jimmy Piersall! 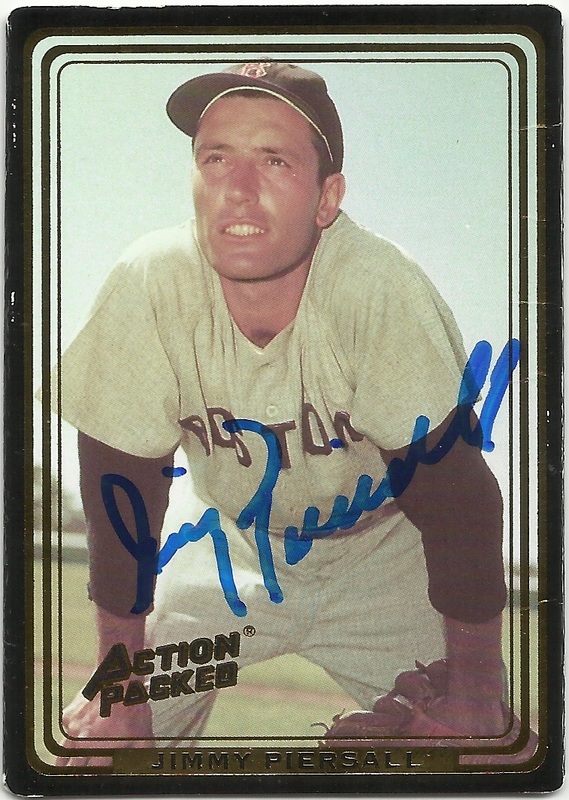 Piersall played for the Angels from 1963-1967. He signed my card sent to his home in Wheaton, IL in 10 days. About a quarter way through a box of A&G I started noticing a bunch of different airplane cards and they were all different. 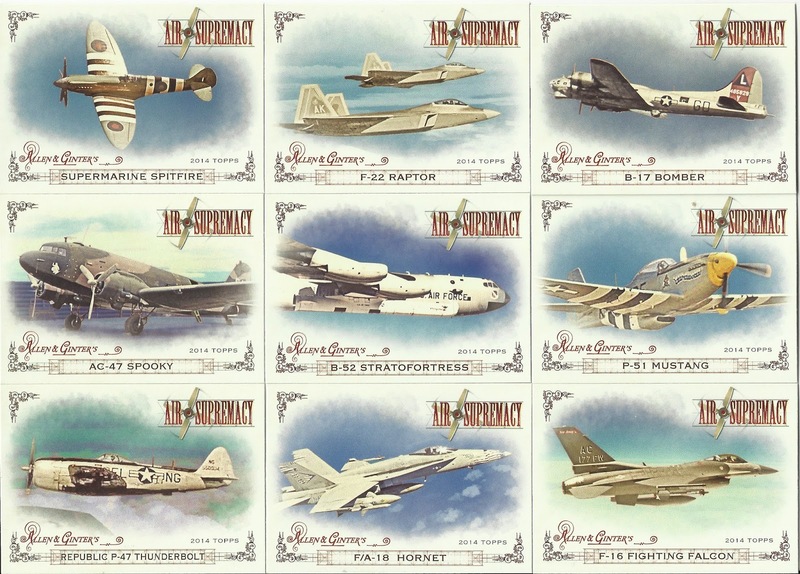 I went back and started over this time pulling out all the airplane cards. 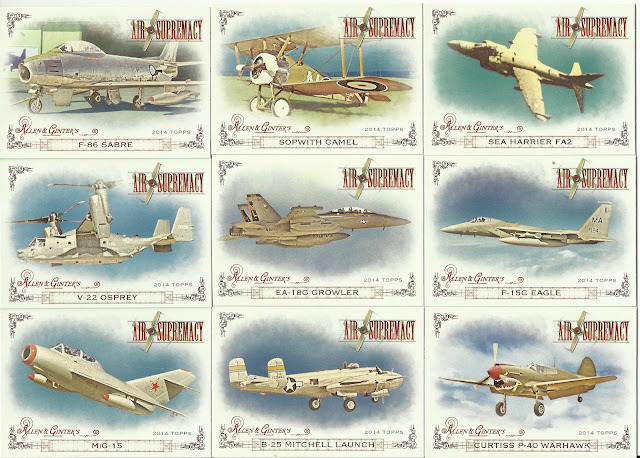 By the time I finished I had the whole set. Not sure what to do with these now. 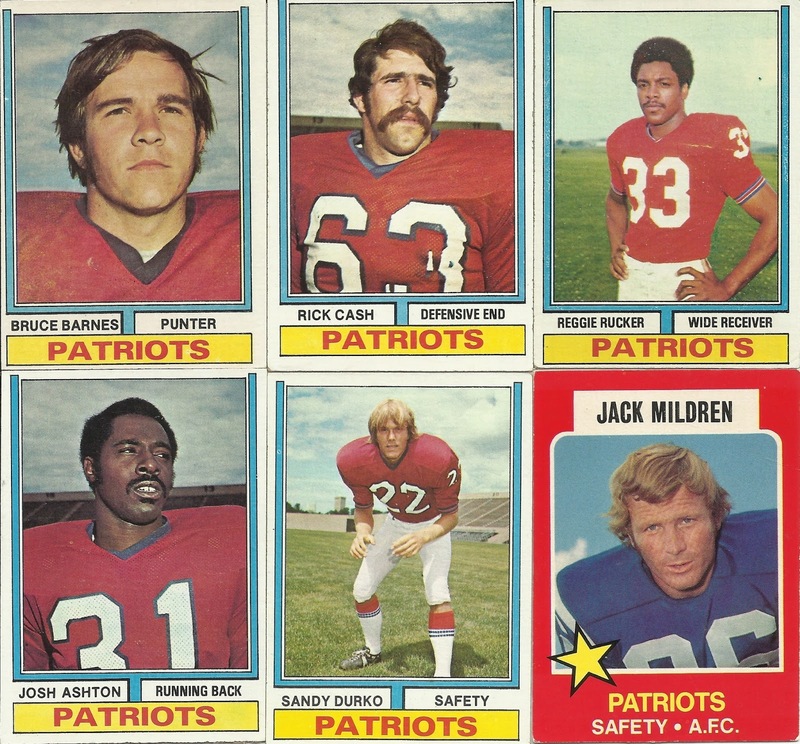 Vintage Patriots, mis-cut and off-centered as all hell, but very welcomed. 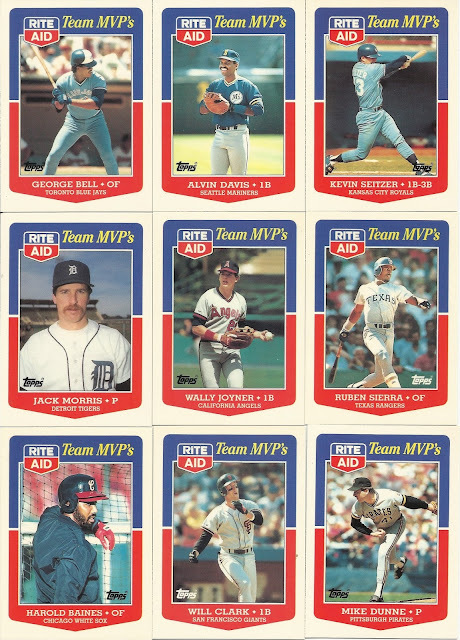 That Wonder Bread is a classic example of a 70's food issue card. Never pick the knuckler to scratch off, everyone knows that! I'm tempted to scratch off the other spots to see if this guy would have won. But I won't, this card is sealed in time. 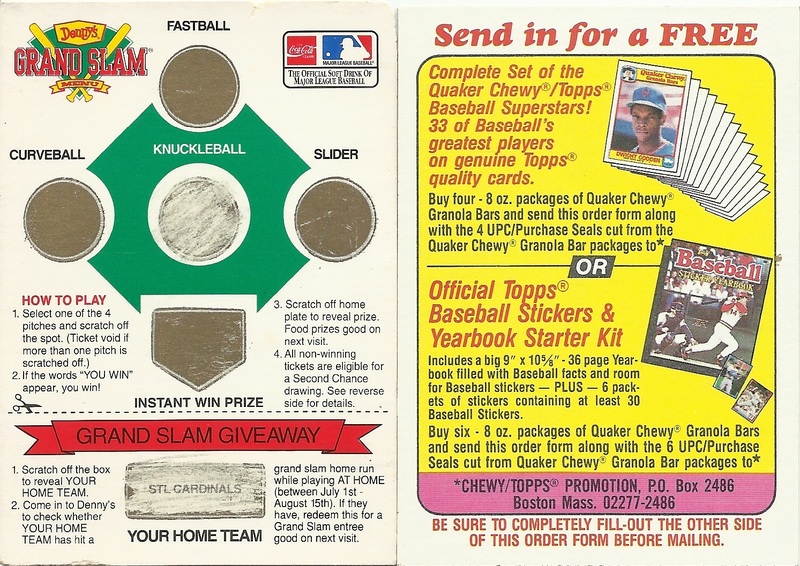 I'd be curious to know if there was a card for every MLB team and not just the Cardinals. Someone doesn't like the Cubs or Ken Holtzman. 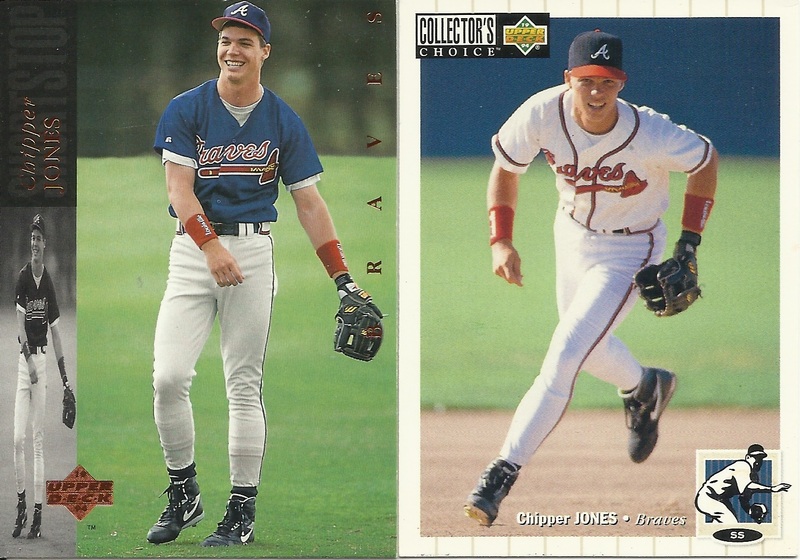 I added these cards to the stack because a young Chipper Jones is an awesome sight. 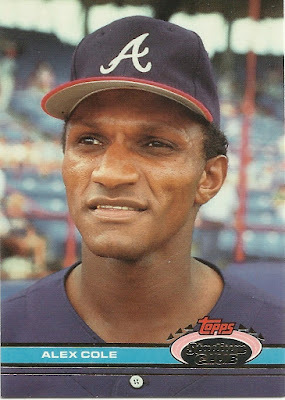 Pictured is Otis Nixon on Alex Coles card. What's fascinating is that Cole was never even on the Braves (so how could this possibly be his picture), and in 1990-1991 he was with the Indians. And Nixons 1991 Stadium Club card shows him in an Expos uniform when in fact 1991 was his first year on the Braves. 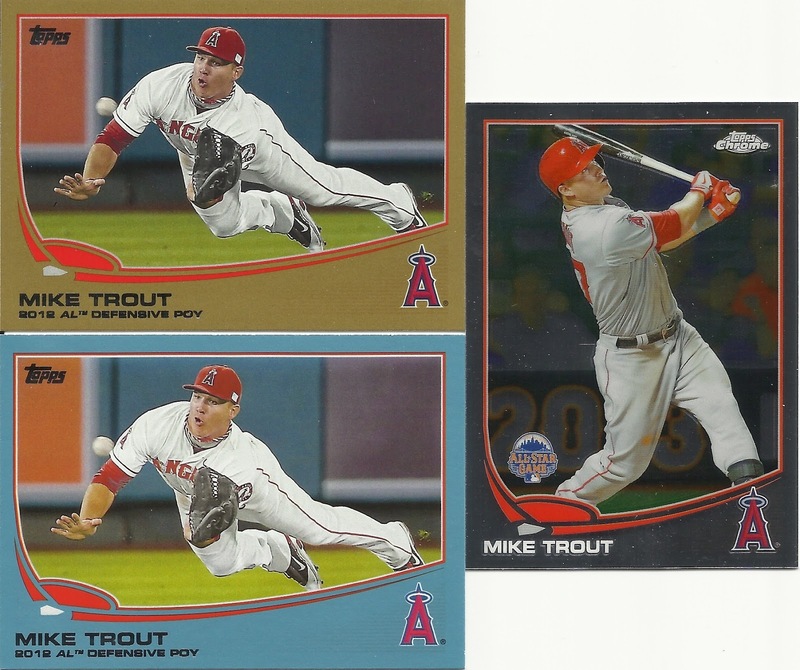 So Topps got it wrong ALL THE WAY AROUND. A couple for the Player Collections. Another Long Beach State guy on a card. We'll have to track him down and put in a request for an auto. Pulled this literally out of a box of junk. 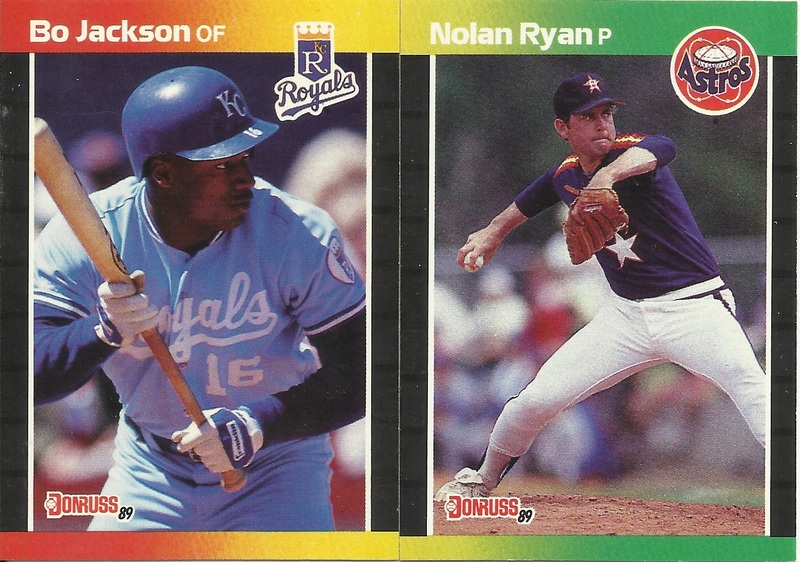 Just about every card in this scrap box was beat and tore up. I'm thinking it's a genuine Cecil Fielder autograph though. 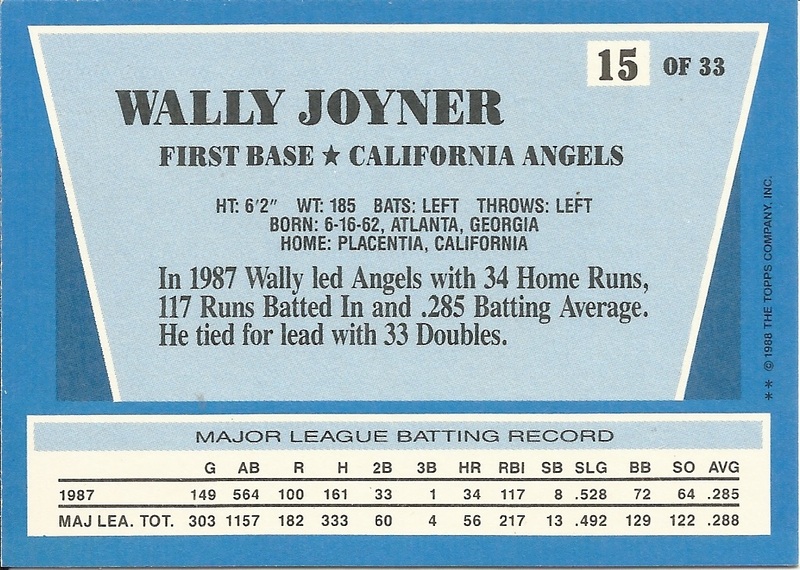 Kept this card not because I needed it (I already have it in the 1979 Topps set I'm working) but because what it talks about on the back. The Angels get a shout-out. 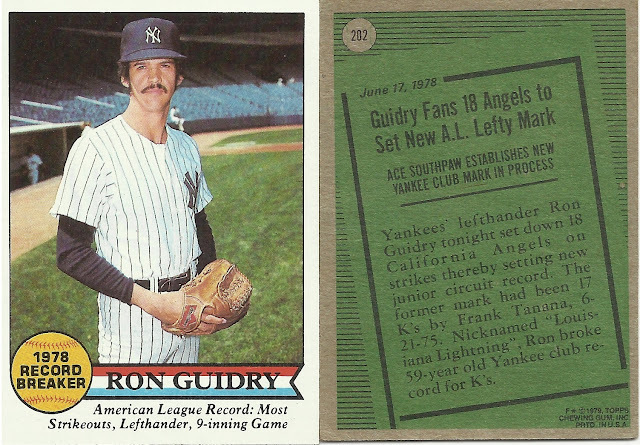 So does Frank Tanana who's record Guidry broke. 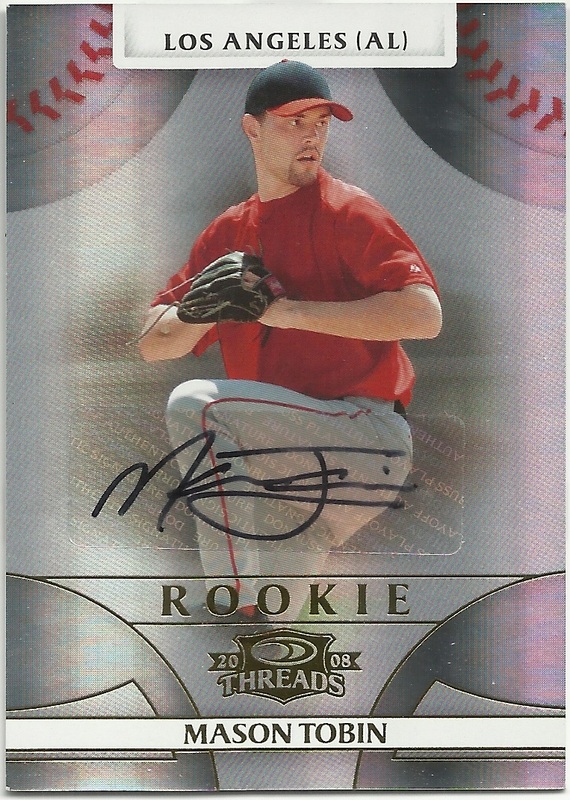 Now to figure out where to put this card. 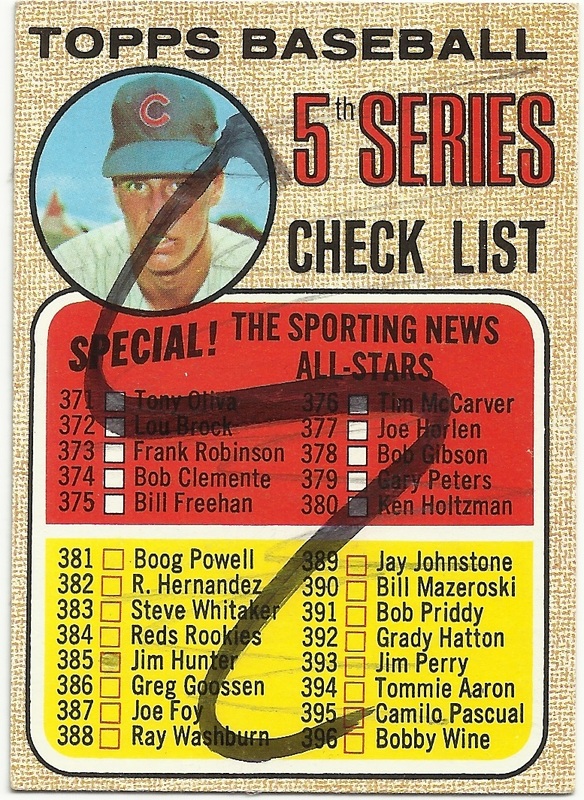 Pulled almost the complete checklist set, you can see the gaps above. I hope to have another opportunity for a day (or 5 hours) at the card shop soon. 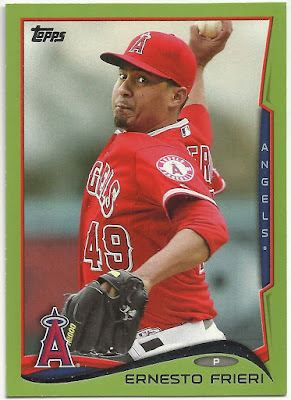 Yep, I got to spend five whole hours at the card shop. Nothing like taking your sweet little time. Time enough to even go though boxes of 1988 Topps looking for checklist cards. That my friends is time well spent. Here are just a few of the Angels I pulled. 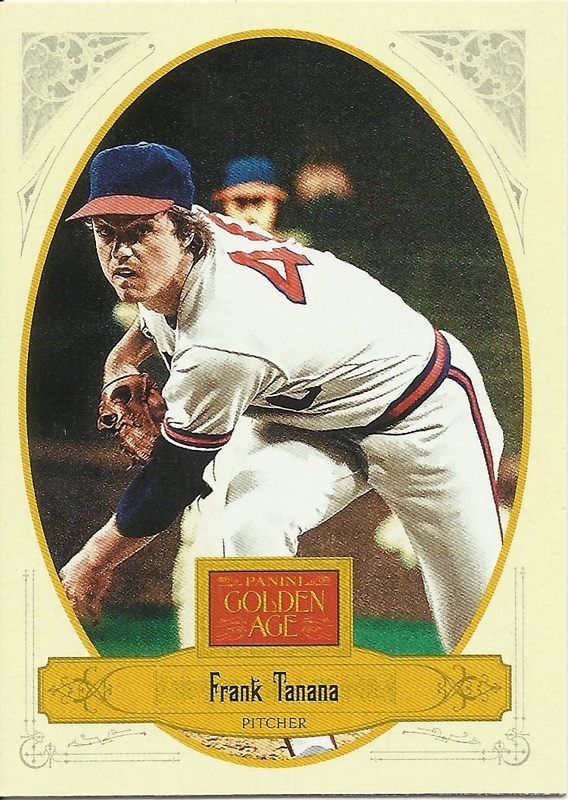 There was about a three inch row of these I went through, not many ballplayers in there, fortunately this sole Tanana was to be found. Jerry Remy for sure in the background. 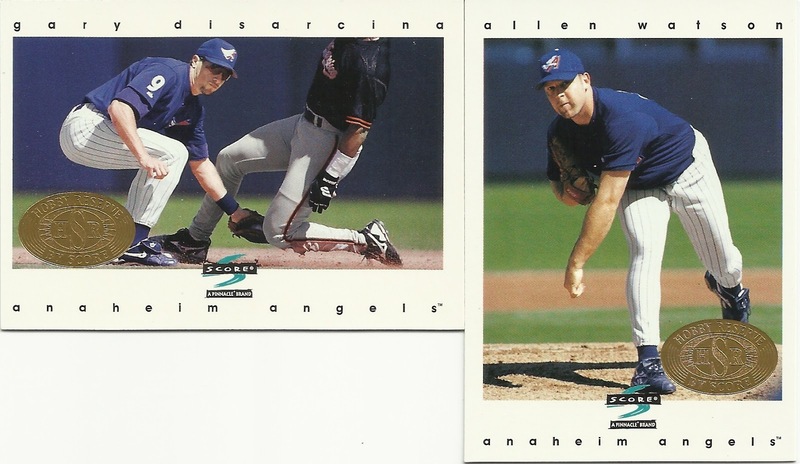 Didn't know about these Angels either. 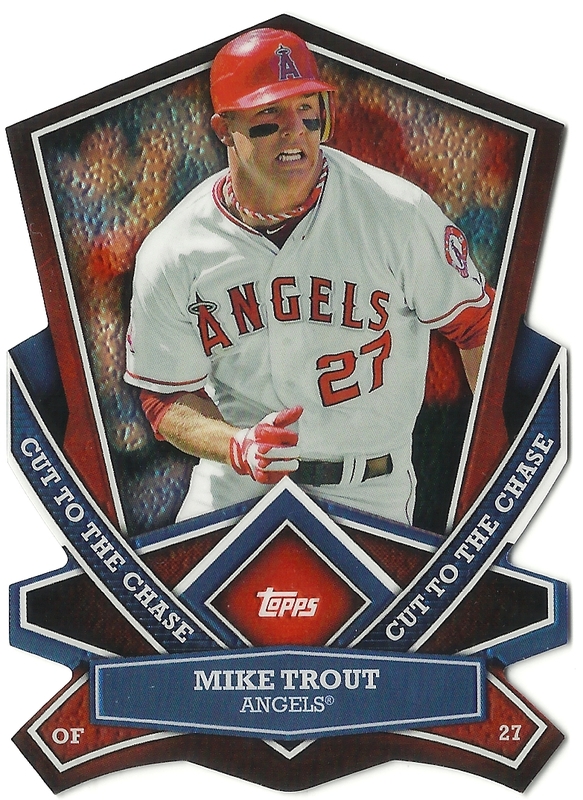 Apparently a whole Topps set was dedicated to the All-Star game and stamped with the logo. 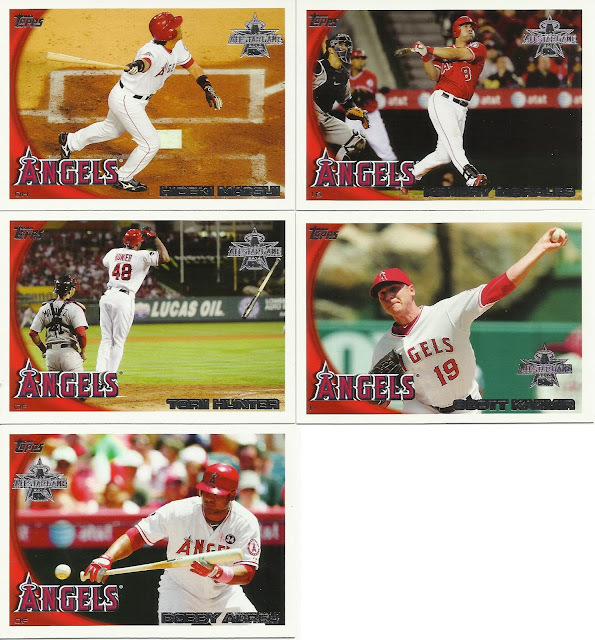 Interesting the Angels were the first 5 cards in the set, presumably because the game was played at Anaheim Stadium. Also interesting that Jered Weaver, the only Angel in addition to Torii Hunter on the All-Star roster, didn't get a card in this set. Both are good designs to get autographed. First time I had seen these too. 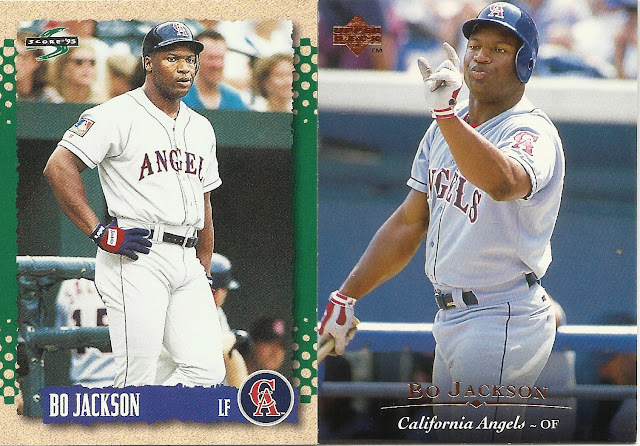 Quite a day of revelations at the ol' LCS. I love Diamond Kings, I'm sure there are more Angels in this set probably at least trout and Pujols. 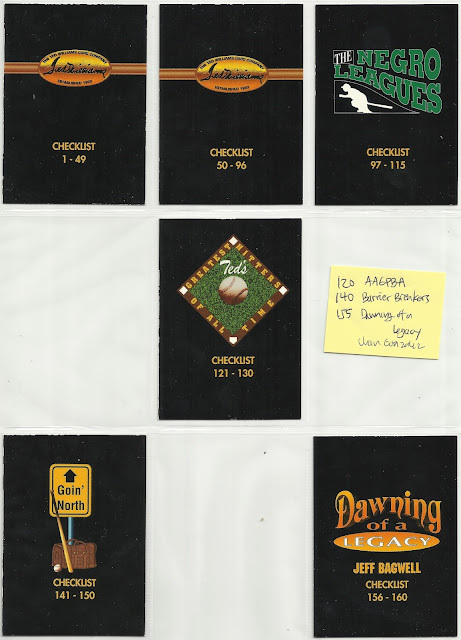 Raised ball stitching, I get all giddy about cards with raised ball stitching. An awesome example of a printing error. You can see on the top card how the gold foil is badly misaligned by comparison to the correct card below. Finley's name gets a strike-through, or for you crossword puzzlers a "dele". 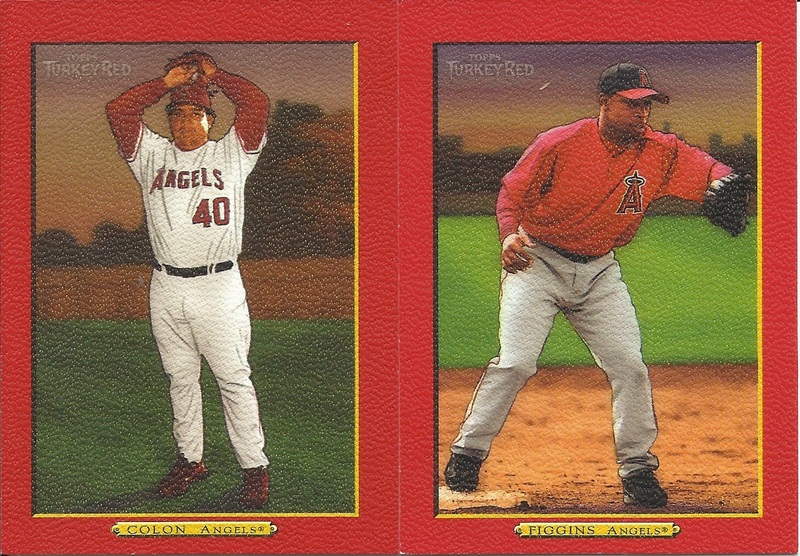 Picked out a couple Angels autographs in the $3 bin. 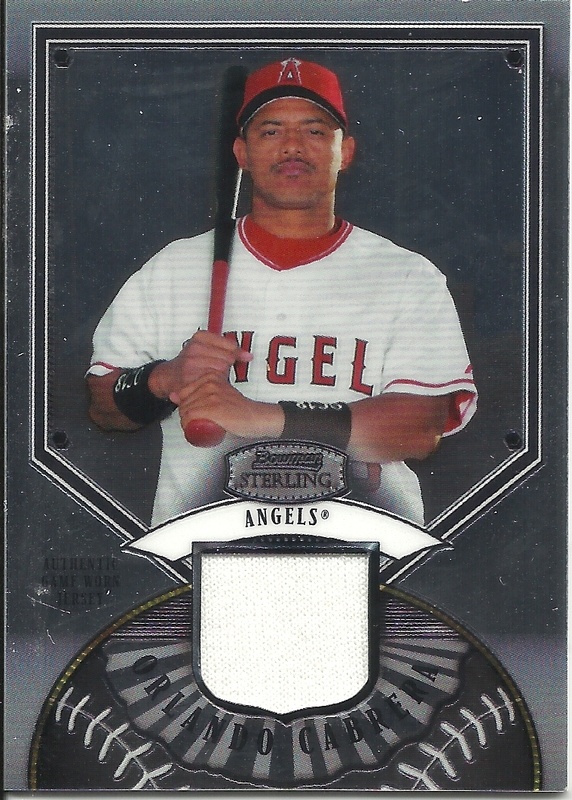 Rolando Gomez didn't make it to the Big Angels in 7 years, he's in independent ball now. Tobin signed with the Angels in 2007, kicked around the Angels system till 2009, made it in to four games in the Bigs with the Rangers in 2011, went to the Giants organization, and the Rangers recently signed him again. 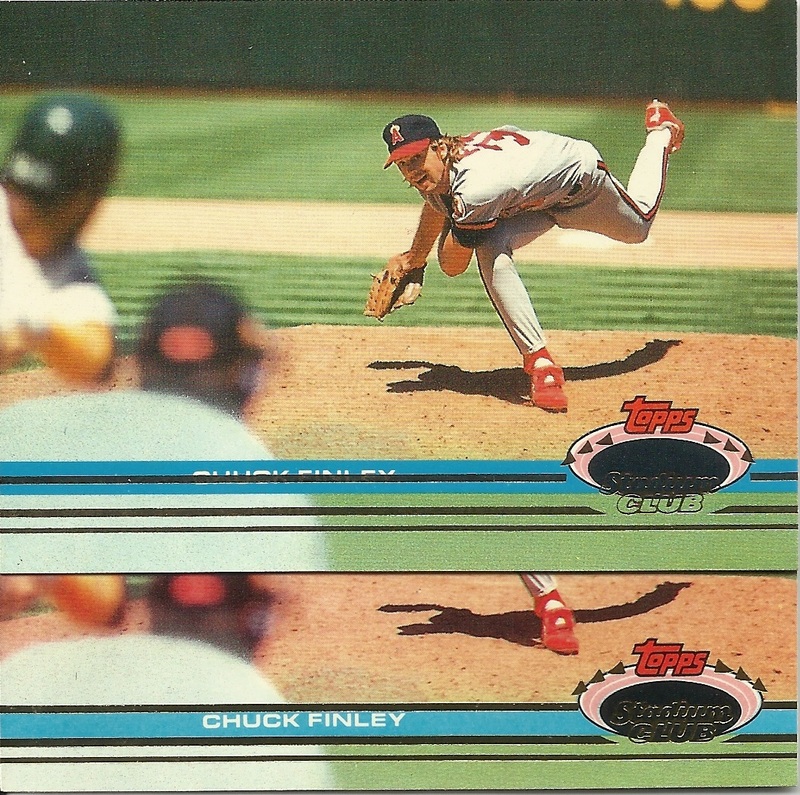 Thats a beauty of a mis-cut, I just wish it were in a little better shape. I'm assuming that's the white border of the sheet on the left. Up next: The other stuff. 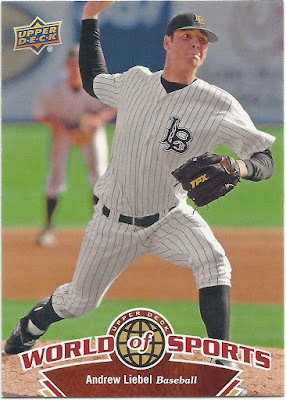 Bought a pack of Bowman. 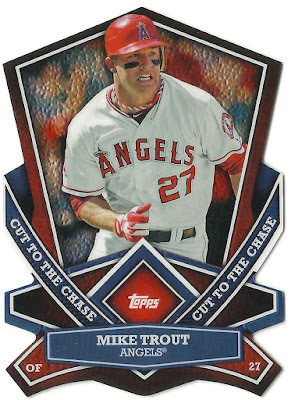 I'm not buying Topps this year, I hate the design, I'm tired of Topps. 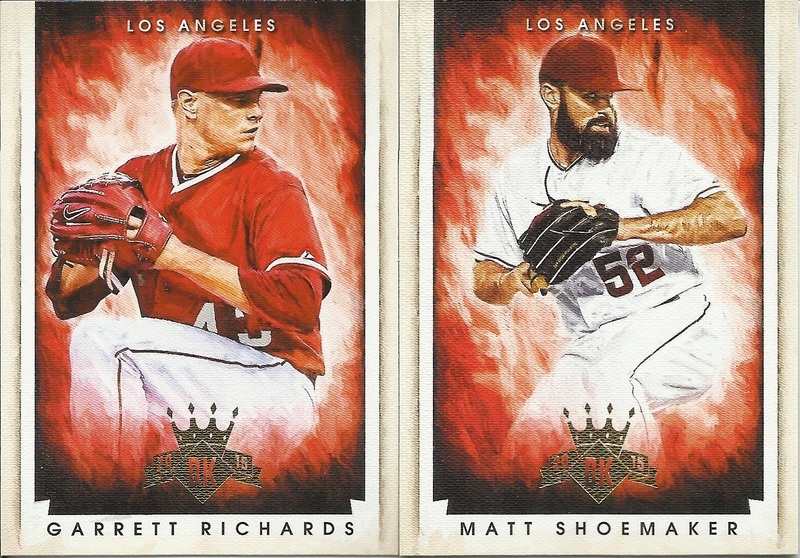 So I've been buying Bowman. Not a ton, just a pack here, a pack there. 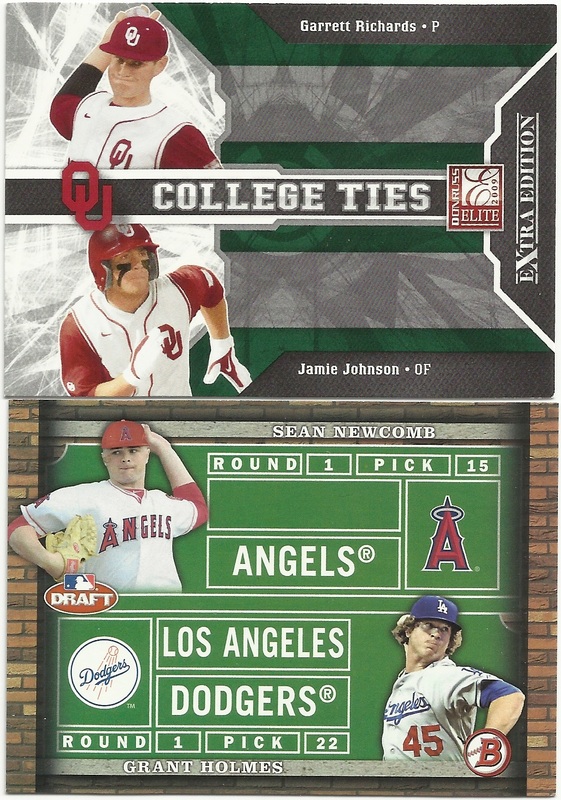 Here's the contents of a pack I bought recently. 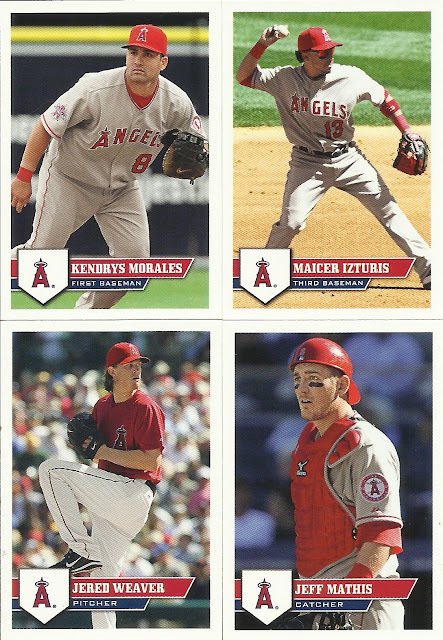 Nice mix of 4 younger players on the Veteran side of the house. Here's the two Chrome Prospects. 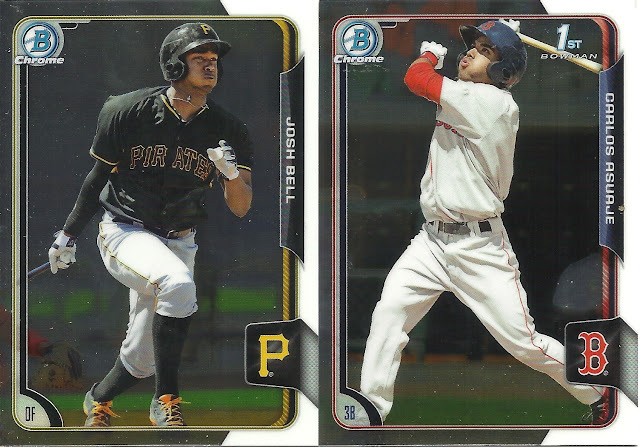 And the three Prospects in the pack. 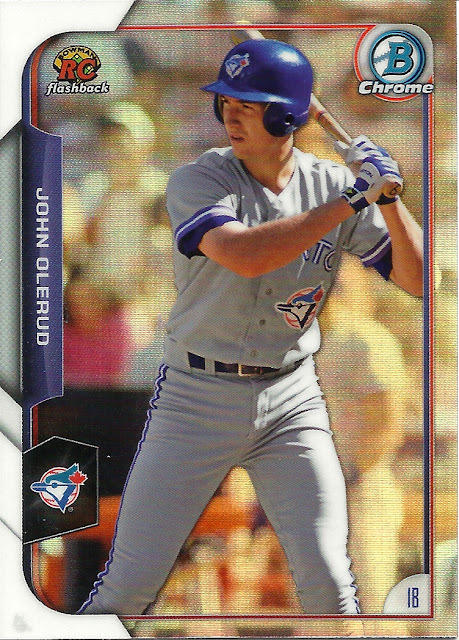 My-man John Olerud on a Rookie Recollections Chrome Refractor Insert. 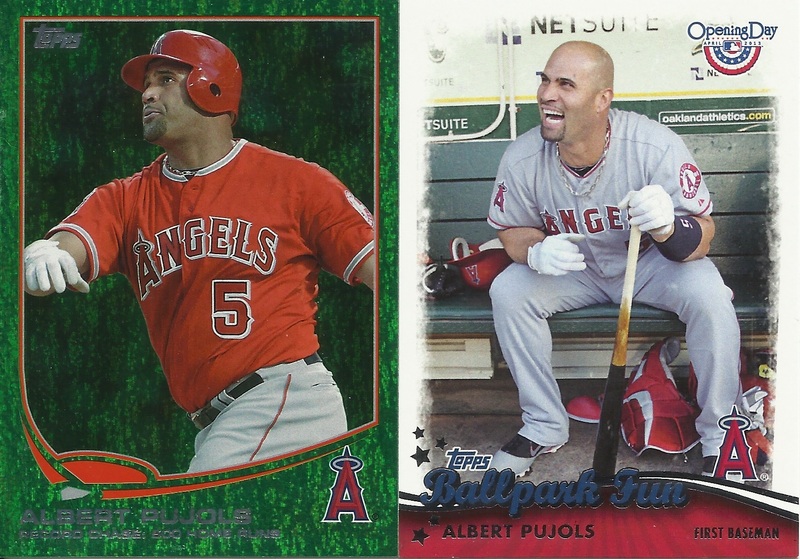 Trade Post highlights from the Card Papoy. I've never received a trade package from this far away. I love these green parallels but for some reason I keep thinking they are like the Target Red, or Walmart Blue, but cannot remember what retailer goes with the "Green". There is no retailer, it's just a green parallel. 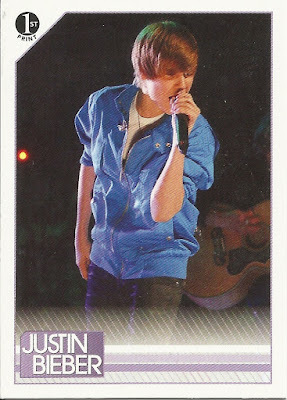 Such a sweet little card. The color combinations are perfect. 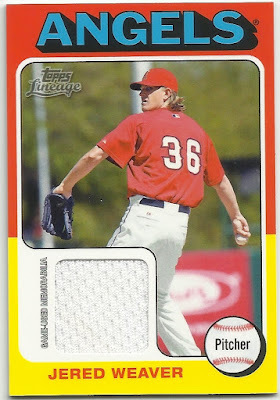 Weaver just went on the DL, I hope the fabric isn't actually medical gauze for an impending surgery. 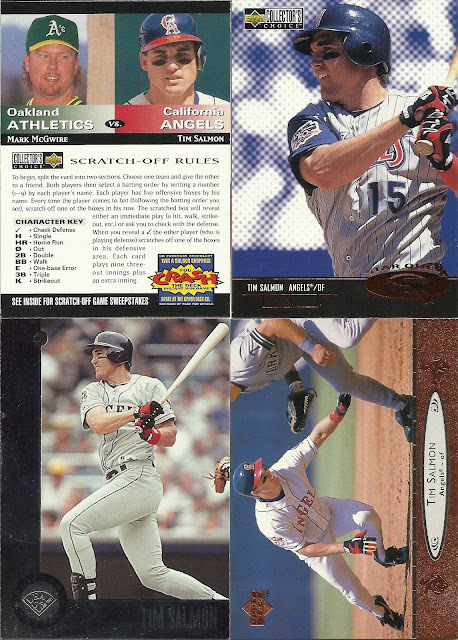 I might be a homer but I'd still take Salmon over McGwire even in a scratch-off. Ah, Bo Jackson in an Angels uniform. 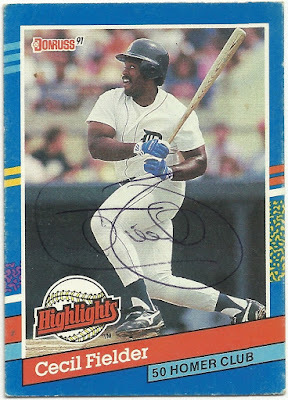 Bo knows Get Smart, "Missed it by THAT much!" Where are you Brad Fullmer? Sportscollectors.net doesn't seem to know. 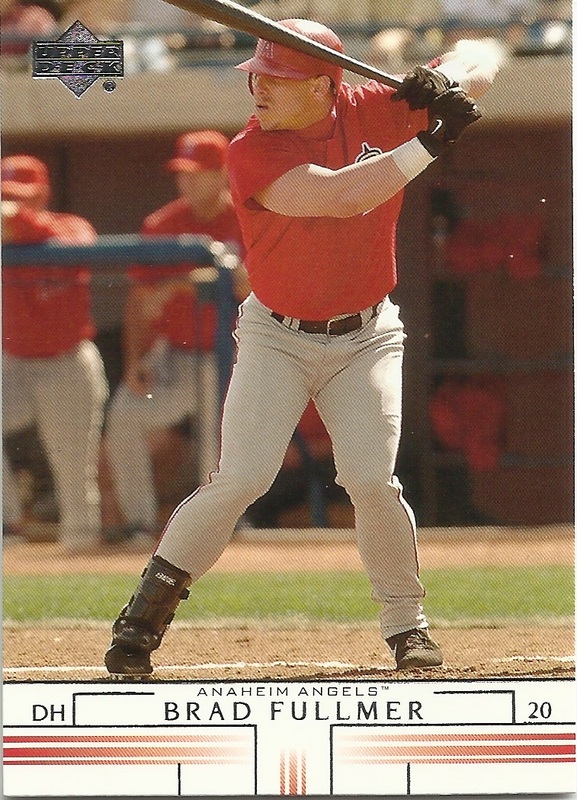 Won a Championship with the Angels in 2002, played for the Rangers in 2004 and then retired sometime after 2005, disappearing into the real world. 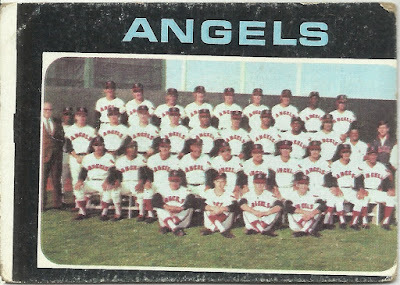 Should be Topps Turkey Red Angels Red Parallel. I'm now part of the "In" crowd. Thanks for the cards Papoy. Not really a "trade" post until I send something in return, which is in the works. Let's cut to the highlights. Add a cool gold foil stamp and these boring but nice Score cards get pretty bitchen. 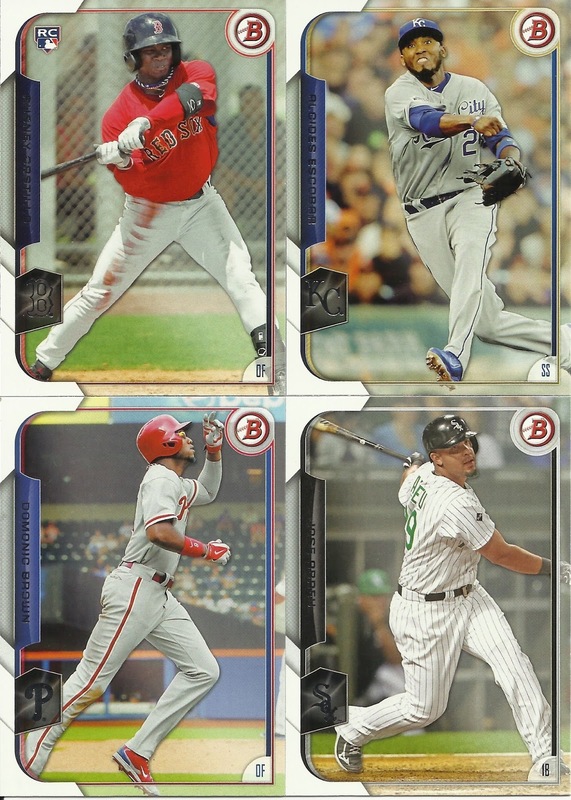 I still haven't paid enough attention to the recent issues of Topps Stickers. I'm so far behind on these team sets. 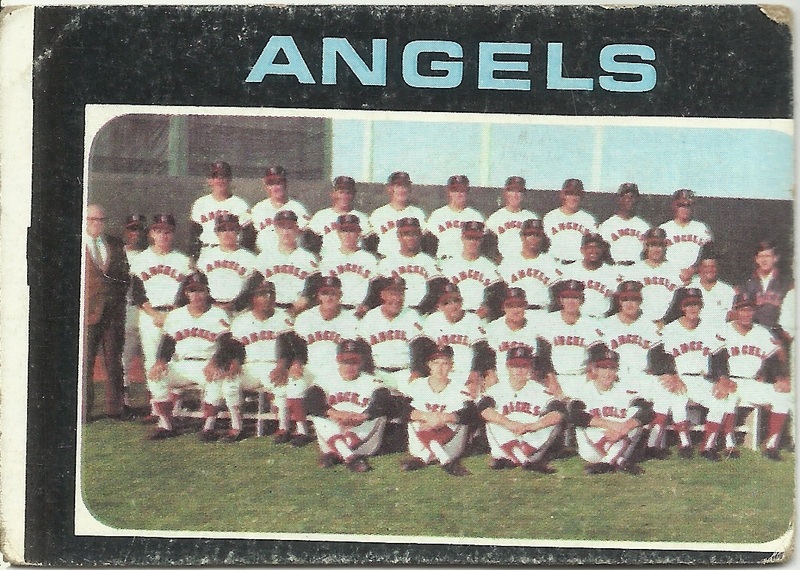 At some point I'd like to get a loose team set and a stuck-on-page set. 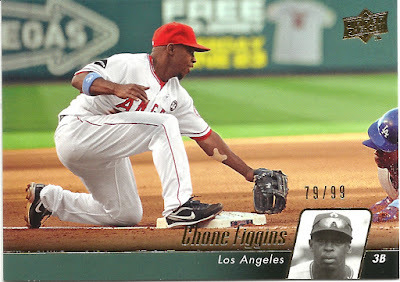 I'm not sure Troy Glaus is considered an "Angels Great". Don't get me wrong, he did some awesome stuff to get us a World Series Championship, but for some reason I feel he gets overlooked. He shouldn't. He was awesome. One with a helmet, one with his bald head. Still holding to my bald head theory. I have already completed this puzzle, but now I'm thinking I might get another one and actually frame it up. I like the style of artwork and it would look pretty cool in the "Baseball Room". 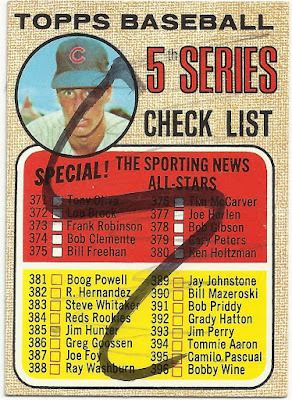 Cards from Bob Walk The Plank. 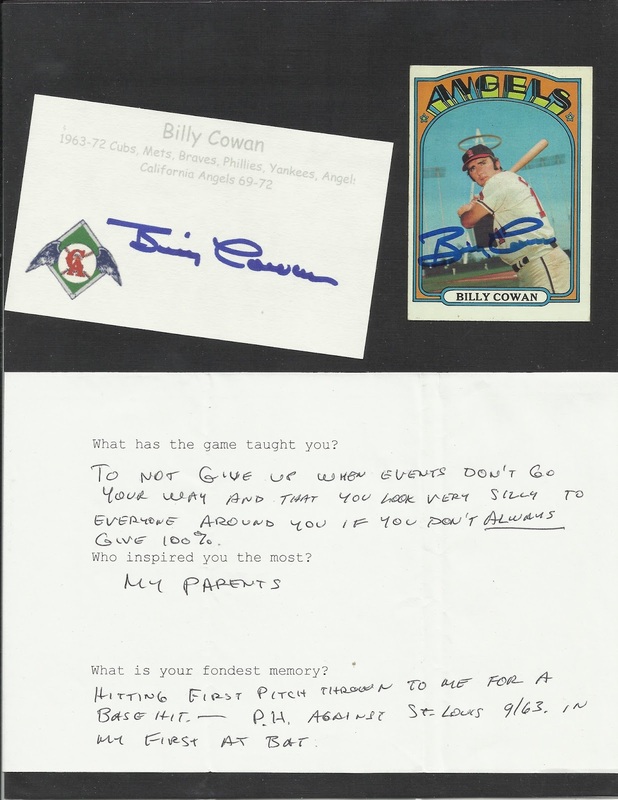 Random I think, because I'm pretty sure I owe him from another group of cards he sent a while back. That's been known to happen. Anyhow, here are the four awesome Angels cards I got. Numbered to 25 I think this is one of the lowest numbered cards in my collection. And I think orange is one of my favorite refractor colors. This card was produced when Kendrys was mistakenly identified as Kendry. 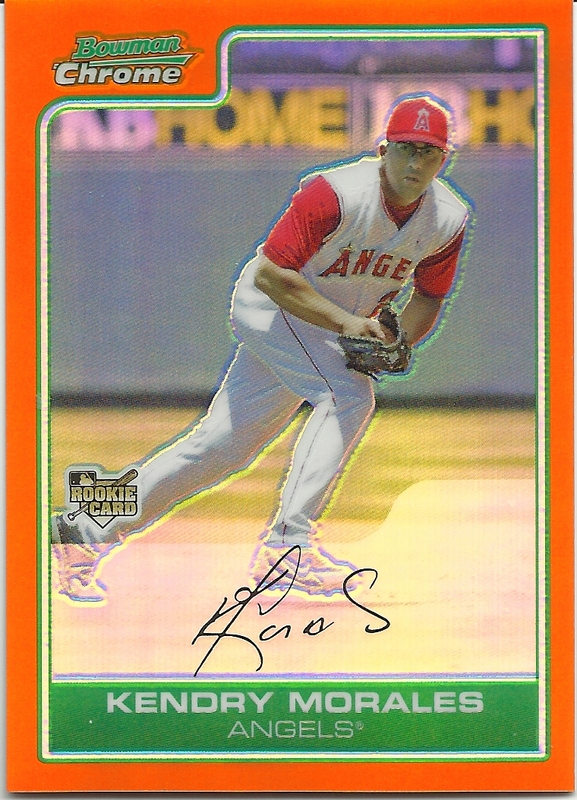 My scanner doesn't pick up mirrored cards, which is sad because this is a really nice card. Niceplay-action shot of Figgy getting ready to swipe at a sliding Dodger. I like the details of the butterfly bandage on his left arm, the sweatband on the right, the Nike cleats, the helmet coming off the sliding player. 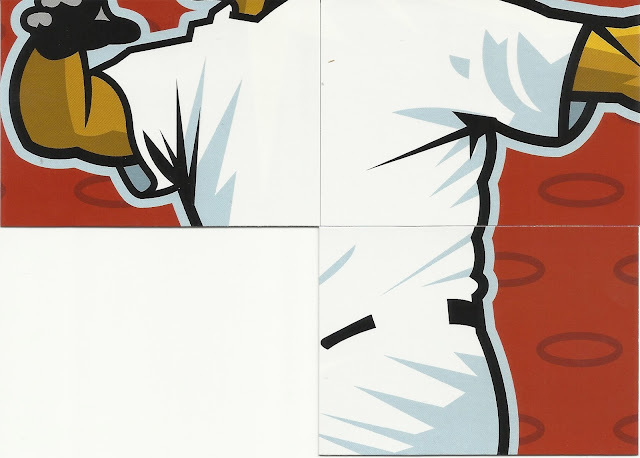 Who can ID the Dodger? Ah, Garret Anderson who has disappeared into the world of being a regular citizen. 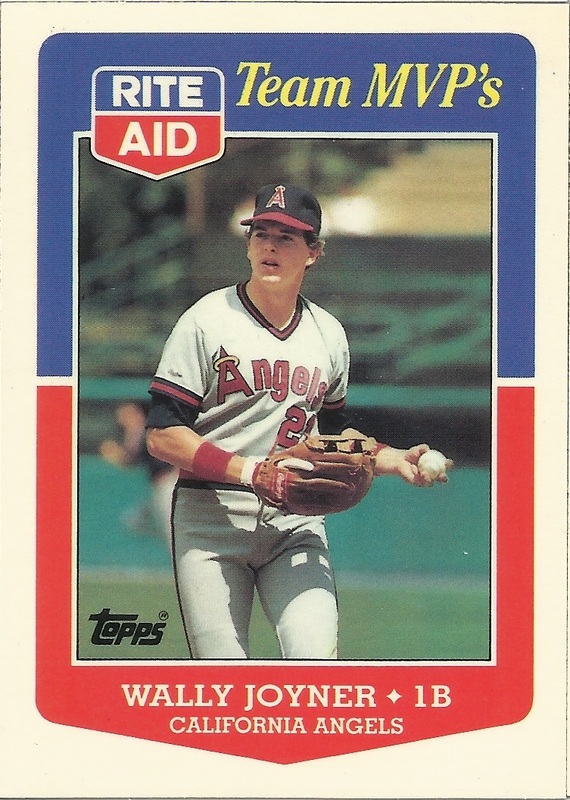 One of my all-time favorites, played hard, dedicated himself, behind the scenes kinda guy. 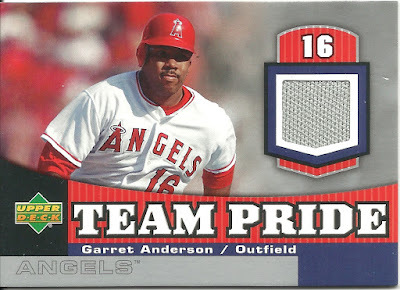 Lots of team pride there. 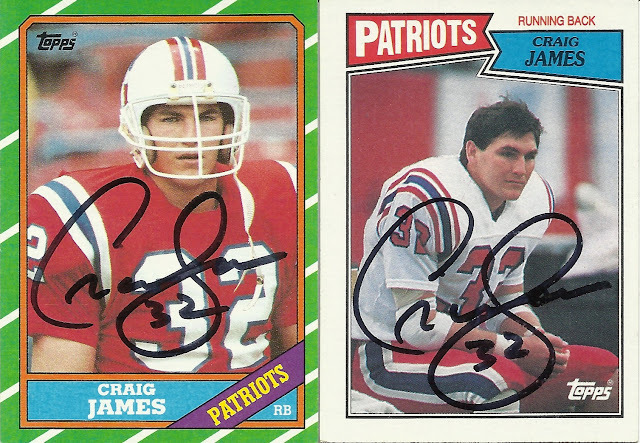 Craig James signed my 1986 and 1987 Topps cards in 104 days from his home in Celina, Texas.